Facebook Inc's WhatsApp messenger service has responded to a call from India's technology ministry to curb the spread of false information on its platform, saying such a task required a partnership between the pair as well as with society in general. 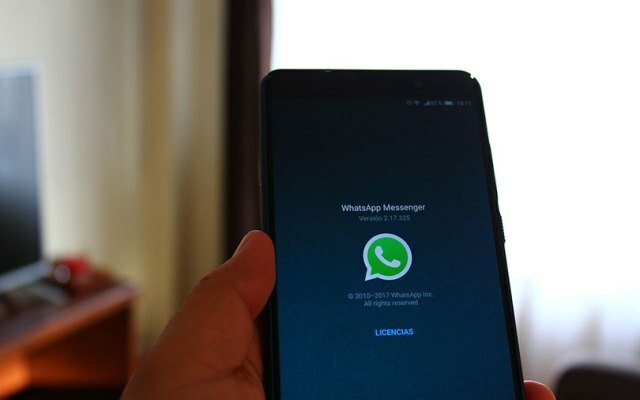 India is WhatsApp's biggest market with over 200 million users. But false information on its app this year has contributed toward the triggering of mass beatings of more than a dozen people, at least three of whom have died. The ministry also said WhatsApp "cannot evade accountability and responsibility" when such services are abused by users to spread such misinformation. "Like the Government of India, we're horrified by these terrible acts of violence and wanted to respond quickly to the very important issues you have raised," WhatsApp said in a letter to the ministry dated July 3 and reviewed by Reuters.